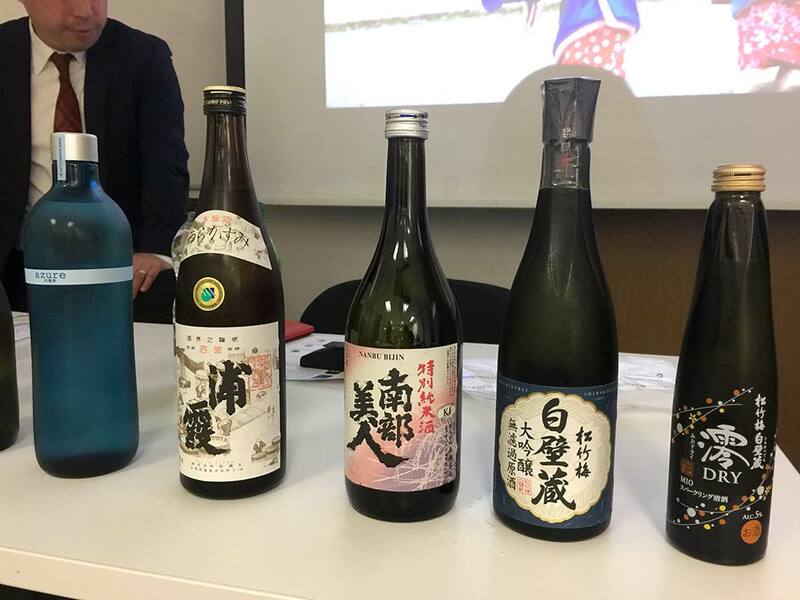 Sake Samurai UK was invited to host a sake seminar and tasting at the Nippon Club, one of the oldest Japanese institutions in London with a membership of 6,000 Japanese residents of the United Kingdom. 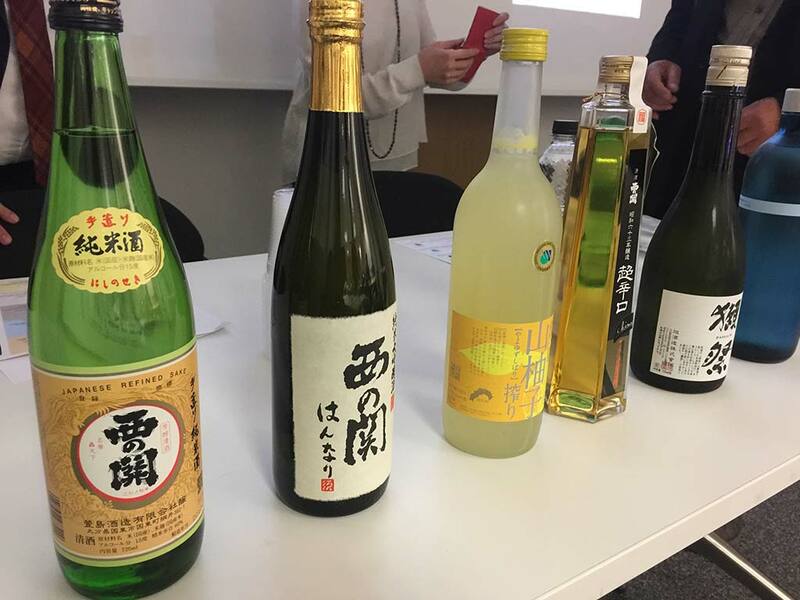 It was the first time that the club organised a sake event, and the two series of events were fully booked with sake lovers and keen learners. 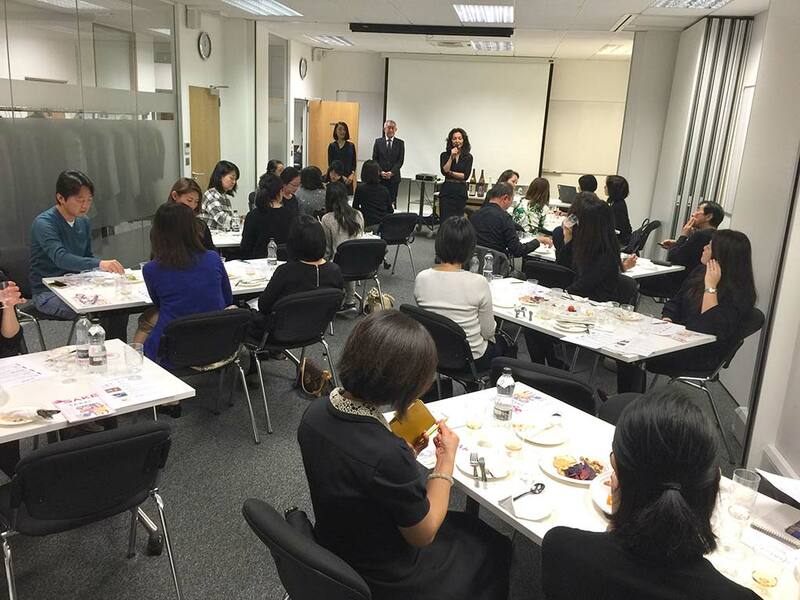 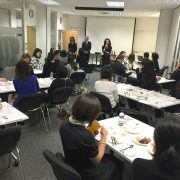 The first session was held in the evening mainly for business people, and the second session was held at lunch time. 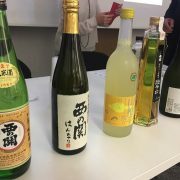 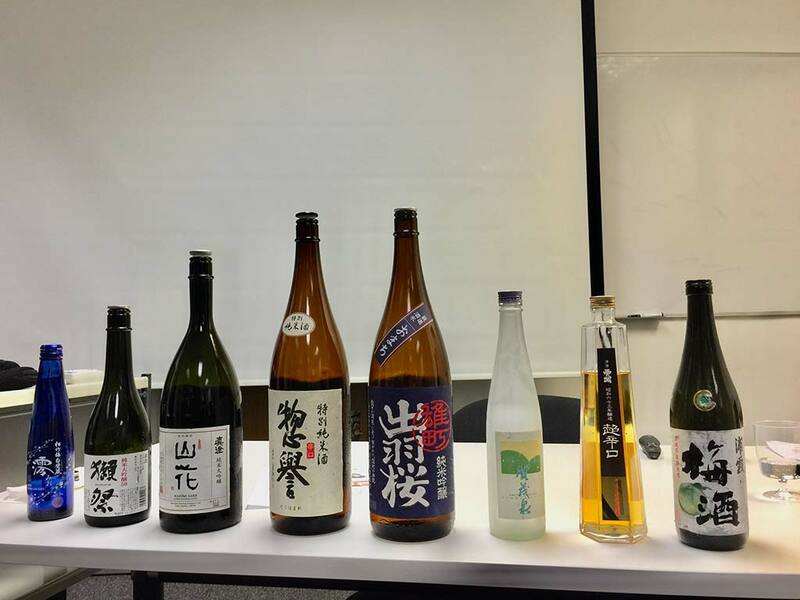 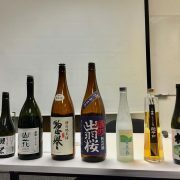 Both events consisted of a short lecture on sake by Rie Yoshitake, followed by the sampling of a variety of sake including sparkling, futsu-shu, premium sake, aged sake and dessert sake like plum and yuzu-shu. 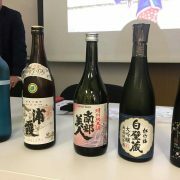 There was a very active Q&A session with questions such as which kind of sake is good for introducing at dinner with British people, best serving temperature, how to store sake etc. 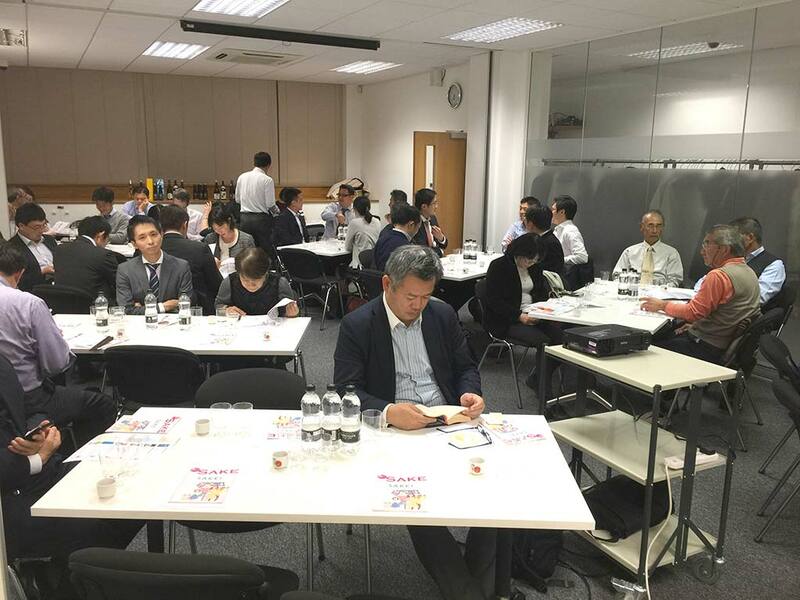 Mr. Takahito Goto, the head of the Nippon Club was very pleased with the result and wishes to continue this as an annual event.